How we can better manage cats in the ACT for the health, welfare and safety of both cats and native animals? With about a quarter of Canberra households owning cats, cats are significant part of our society. Cats provide love, companionship, and important health and wellbeing benefits to their owners. In return, it is essential that we provide safe and happy homes for them. We want to know how you think we can best make this vision a reality. The draft plan also focusses on how we can better protect native animals from roaming cats. Living in the bush capital, many of us enjoy and live close to nature. For our native wildlife, this also means that they are often vulnerable to predation from cats. Research shows that cats have already contributed to the extinction of more than 20 Australian mammals. In Canberra alone, it is estimated that roaming cats predated each year on 61,000 native birds, 2,000 native animals, 30,000 native reptiles and 6,000 native frogs. The final plan will respond to this issue while also considering animal welfare and community wishes. The draft plan contains eight strategies to address cat management in the ACT. Promote responsible cat ownership through community education and engagement campaigns. Explore options to improve compliance and enforcement of cat laws including legal obligations for owners to desex,microchip and contain their cat (if they live in a declared cat containment area). Reduce the number of semi-owned and un-owned cats through community education, increased adoption rates and strengthening laws to minimise breeding, nuisance and wildlife predation. Adopt best practice animal welfare practices and support training and provision of cat management facilities and shelters in the ACT. Explore options for expanding cat containment in the ACT (both mandatory and voluntary) to reduce the impact of cats on the environment and improve animal welfare and safety. Raise awareness of how feral cats impact on native wildlife and explore opportunities for monitoring, research and control. Explore options for managing owned, semi-owned, unowned and feral cats in rural areas and undertake information and training campaigns with rural land holders. Raise public awareness about how to reduce risk of infection from cats. Though unlikely, germs from cats may cause a variety of illnesses in people, from minor skin infections to more serious illnesses. What is the purpose of the Draft ACT Cat Plan? What are the current laws for cat owners? Where in Canberra is cat containment compulsory? What types of cats need to be managed? What is the difference between a domestic and feral cat? What is an owned cat? What is a semi-owned cat? What is an unowned cat? Canberrans love animals, including our pets or native wildlife. The Draft ACT Cat Plan (the draft plan) is seeking community views on how we can all better manage cats for the health, welfare and safety of both domestic cats and native animals. The purpose of the draft plan is to engage the community on how we work together to improve our laws, services and programs for managing all cats—domestic and feral. Cats that are not responsibly owned (micro-chipped, desexed and contained) are at risk of harm to themselves and continue to harm native wildlife. You must microchip your cat. A cat of any age can be microchipped. You may not keep four or more cats unless you have a multiple cats licence. You must contain your cat if you live in a cat containment area. Find out more about your responsibilities as a cat owner. To reduce the number of unwanted cats born each year that may become neglected and abandoned. Cats can give birth to about three litters of kittens each year and can start breeding at just 3-4 months old. Many of these kittens often flow into the feral cat population, feeding off wildlife and producing even more unwanted cats. Having your pet desexed also helps to reduce straying, aggression, fighting and antisocial behaviour, and has added health benefits for your animal. Microchipping is an effective way for animal shelters and vets to identify lost cats to return to their owners. Microchipping is a safe procedure where a silicon chip, approximately the size of a grain of rice, is implanted under the skin of the animal. Cat containment means taking measures to prevent your cat from roaming and keeping your cat on your premises 24 hours a day. Cat containment is compulsory in some ACT suburbs. There are also many people who choose to voluntarily contain their cat. Find out more about current cat containment laws in the ACT. There are two key reasons to contain your cat. Safe Cat – The idea that cats need to roam outdoors has changed. Keeping your cat contained avoids risks and improves their welfare and safety. Contained cats live longer and are less likely to suffer diseases or sustain injuries through fighting with other cats or dogs, being hit by cars or other misadventure. Safe Wildlife - Cats are natural predators and domestic cats have been shown to hunt and kill a wide variety of native and non-native wildlife in our region, as found in an ACT study. A map showing cat containment areas is also available. Cats can happily live indoors especially when they have been trained to be an indoor cat from a young age. 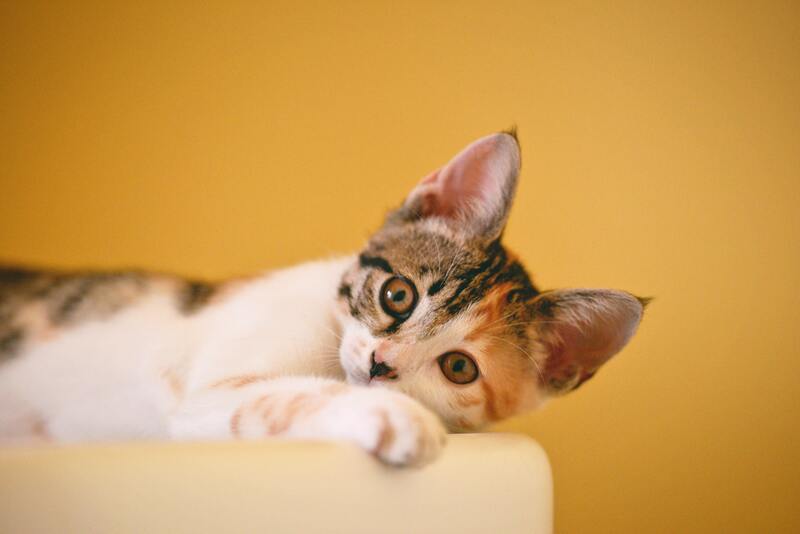 Suggestions to increase activity and stimulation of contained cats include toys, scratching posts, vertical and horizontal climbing spaces, walks outside on a harness and lead and access to an outdoor escape-proof cat enclosure or cat run. The RSPCA has more information on how to ensure your home is a feline-friendly, stimulating environment. 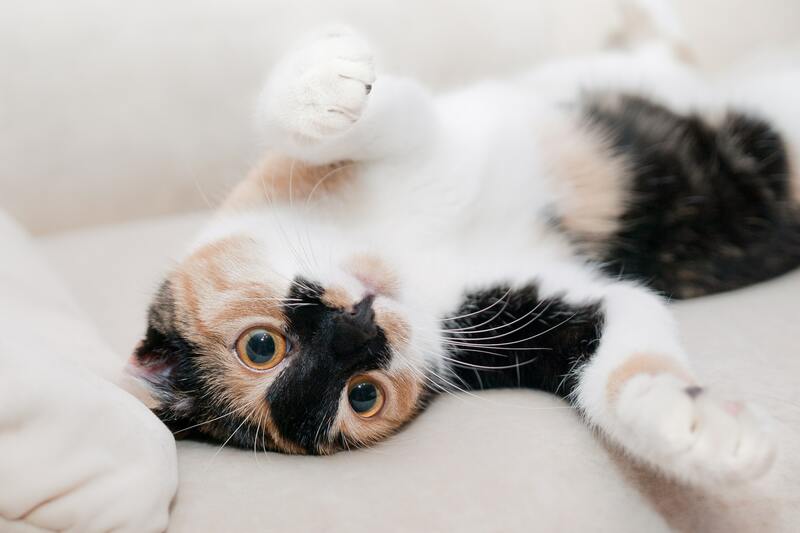 Advice, tips, and tools to help you transition your cat to a safer and happier life at home is available through the Safe Cat, Safe Wildlife website. Cat registration is an official database of microchipped and registered cats. An online registry would allow pet owners to update contact details, report missing pets, change the ownership of pets, and, if applicable, pay a registration fee. 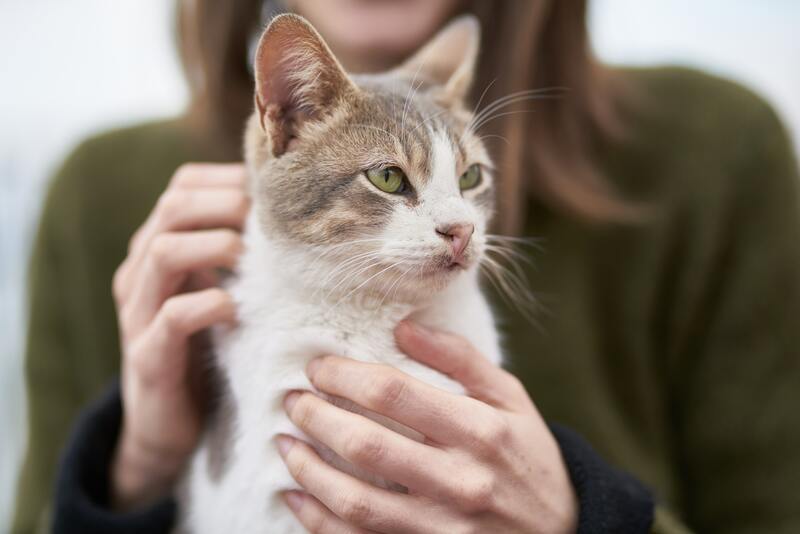 The Registry would be managed by the ACT Government as part of the ACT Government’s commitment to strengthen animal welfare standards and promote responsible pet ownership. A cat registration system would support compliance and enforcement and improve systems for reuniting lost pets with their owners. The flow of cat populations between these categories is interconnected. To effectively manage the welfare of cats and their impacts on the environment, the entire population must be managed in an integrated way. Domestic cats have some dependence (direct or indirect) on people. Feral cats have no relationship with or dependence on humans, and reproduce in the wild. A cat that is cared for by a specific identifiable person. Owned cats are directly dependent on people and usually sociable. Semi-owned cats are fed and cared for by people who do not consider they own the cat. Semi-owned cats may be associated with one or more households and sociability/friendliness to humans varies. Unowned cats are indirectly dependent on people with some having casual and temporary interactions with different people. They are of varying sociability, including some who are unsocialised to humans, and some may live in groups (e.g. around rubbish tips, drains, food outlets). A stray cat is a general term for roaming cat that may or may not have an owner.